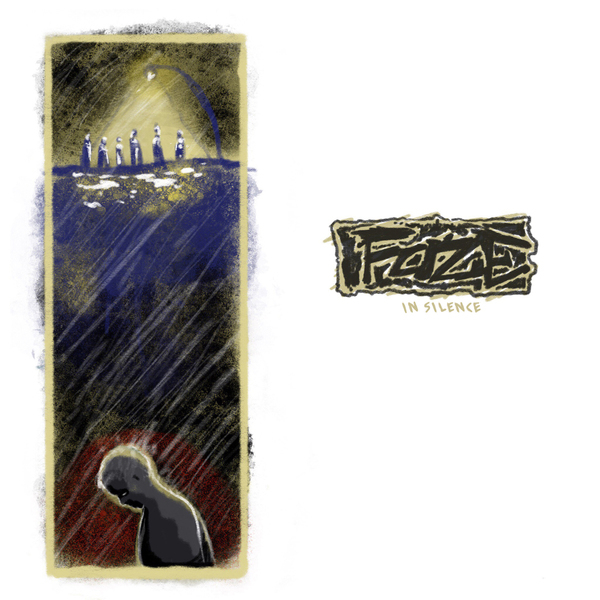 Triple B Records - FAZE - In Silence 7"
The debut 7" from one of Florida's best bands. There are 2 colors available at a first come first serve basis. You can stream the whole thing at www.bbbrecords.bandcamp.com. All 7" and longsleeve orders come with IMMEDIATE free download of the record!